Make your match be known with this clever playing card design. 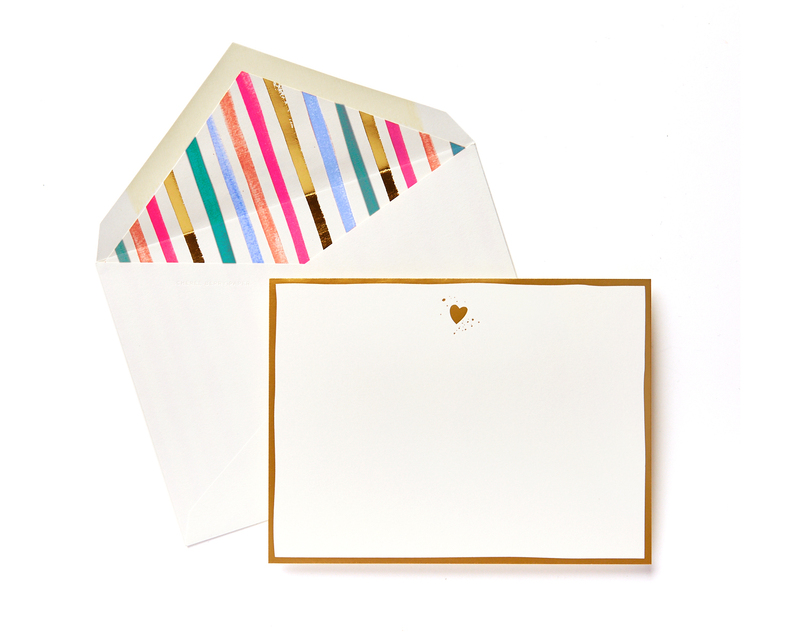 Flip over the card and write a personal V-day message. Then, tuck it away in a beautiful red envelope. There are three options to pick from: a Queen & a King, a King and a King, or a Queen & a Queen.